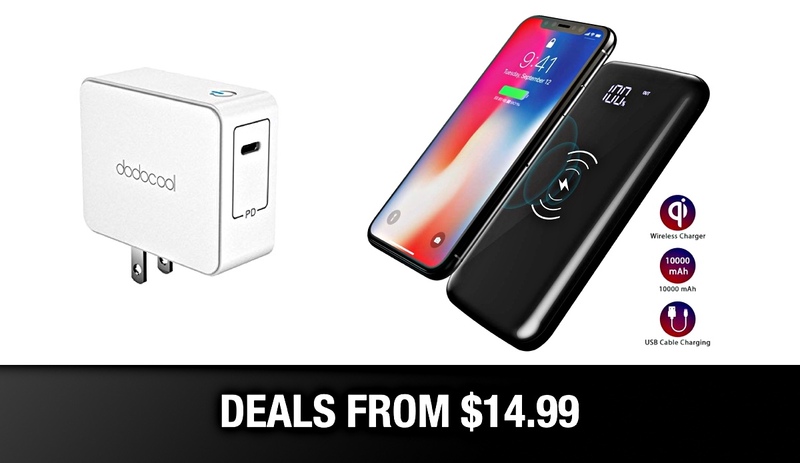 Below, you will find two hand-picked technology-based deals that are going to instantly save you money on hardware that is going to make an immediate impact on your life. 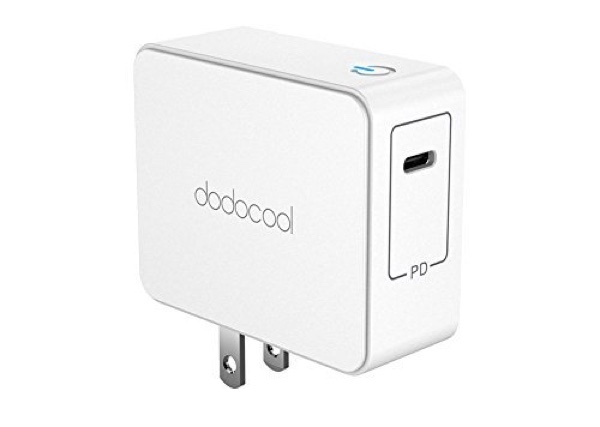 Courtesy of the tried and trusted Dodocool, both products are well-reviewed, well respected, and both living within the power-delivery domain for smartphones and other devices. We all use our smartphones on a daily basis. Some of us are occasional users. Some of us are extremely heavy users who pummel the battery into submission day-in, day-out. If that applies to you and you have become accustomed to your iPhone or Android device – or even your MacBook or Nintendo Switch- being in the red come mid-afternoon, then these products are going to immediately impact you in a positive manner. And, as always, we are going to add more benefit by giving you unique promotional codes to save money. Check out the offers below, including discount codes, and act quickly to lock in the maximum saving. This gorgeous little product combines two pieces of much-needed functionality for smartphone owners: wireless charging and external battery power. This light-weight little offering packs in a whopping 10,000mAh of additional capacity into its frame as well as coming with the ability to deliver that power wirelessly to Qi-compatible smartphones. It comes with a smart digital LED display that serves up important information about connection and battery level remaining and offers additional protection against overcharging. If a versatile power delivery accessory is what you are after then this is definitely a product for your consideration. It may not be the most exciting hardware on the market but it’s going to ensure power delivery to all of your devices with minimal fuss and maximum diversity. 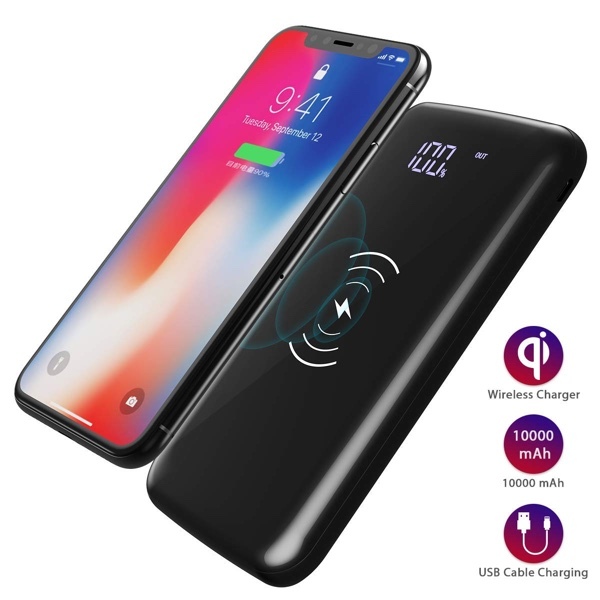 This product offers smart and fast charging, is able to intelligently detect the device that is being charged, and comes with multiple detection layers to ensure that the device being charged is protected at all times. This hardware also supports a wide array of hardware, including Apple’s MacBooks.